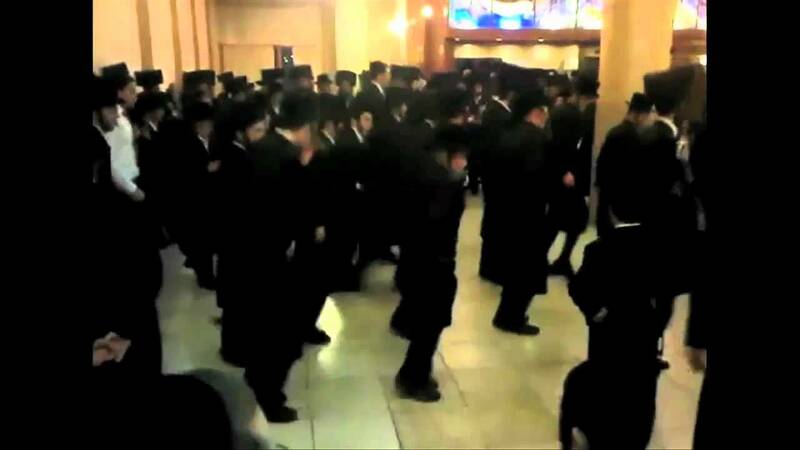 A perfectly timed Skrillex remix of orthodox jews dancing. Droppin the mitzvah! Courtesy of You Tuber Dustin Kauffman.